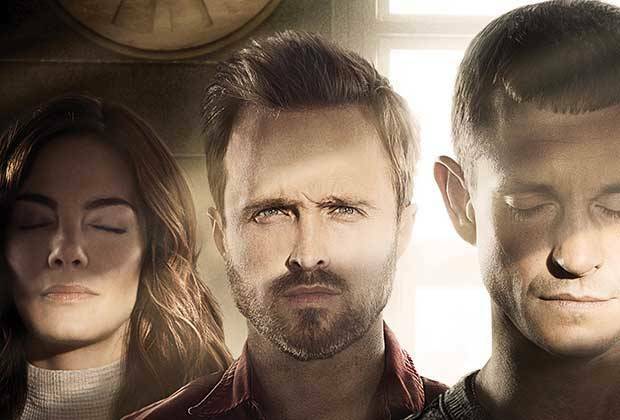 This week, Tony Jones and Ryan Parker discuss episode nine of The Path on Hulu. The last three episodes of this first season make for great TV. If you’re not watching, catch up ASAP and get ready for the season finale next week. Also, please like Killer Serials on Facebook and subscribe on iTunes. Take a listen after the jump.